Are you a construction company looking for financing? Sharp Business Plans can provide construction-oriented business plans that attract external funding. Ask any developer about foundations and you are likely to hear about various resilient materials: preservative-treated lumber, concrete block, and poured concrete. Ask Barry Sharp (FCCA), our lead business plan writer and expert business consultant, and he’ll tell you a solid foundation for any construction company begins with a successful business plan. Few Canadian industries stimulate growth as robustly as residential and commercial construction, due to job creation and related expenditure, like appliances and home décor. According to Build Force Canada, construction demands are expected to edge slightly higher between 2018 and 2021, but the outlook for individual provinces is mixed. Most Atlantic and central provinces are likely to see demands weaken, while Alberta recovers from the impacts of lower global oil prices. At the same time, Ontario and British Columbia continue to build to peaks of enduring expansions. If you want your construction business to succeed, you will need a construction business plan. 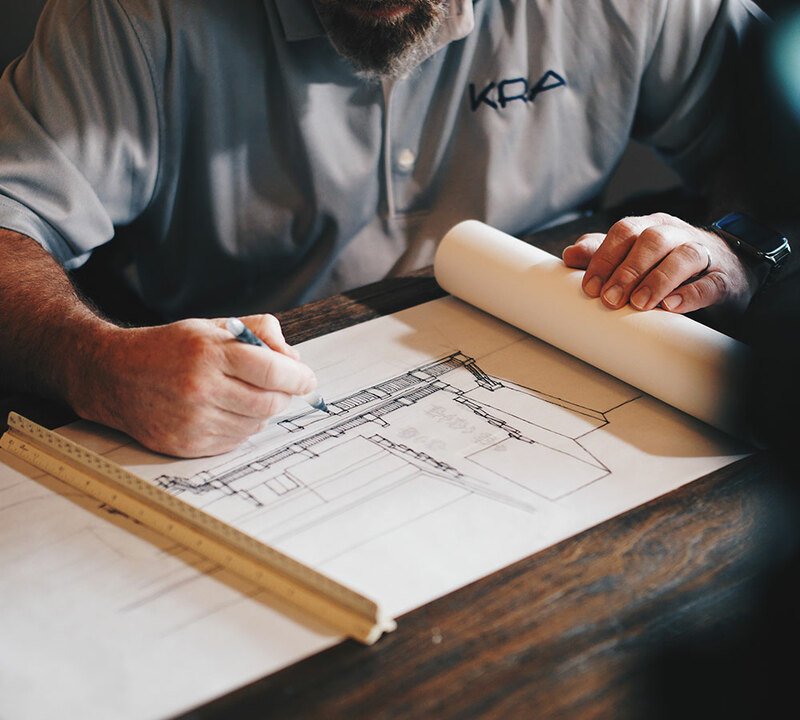 If you are an existing construction company positioned for expansion, whether to meet the need for additional and/or specialized equipment or operating purposes, we can help to customize a business plan for you. Financial institutions won’t lend money to any company without a business plan. We ask you the tough questions in anticipation of what a prospective Canadian lender will want to examine. Typically, construction companies are looking to borrow between $200,000 and $1 million. As a qualified professional accountant, Barry will review your financials with precision. Our numbers make sense; our plans make sense. In other words, our business plans work for you. A winning construction business plan should contain the following 10 components. We will work with you to prepare a professional document — a business plan that works for you. We’ve researched, prepared and presented hundreds of business plans, strategic plans, budgets, forecasts and business cases for small businesses and large corporations. Our audience has been managers, business owners, bankers, investors and Boards of Directors. When you need help with a construction business plan, call us at +1 (800) 661-9842.